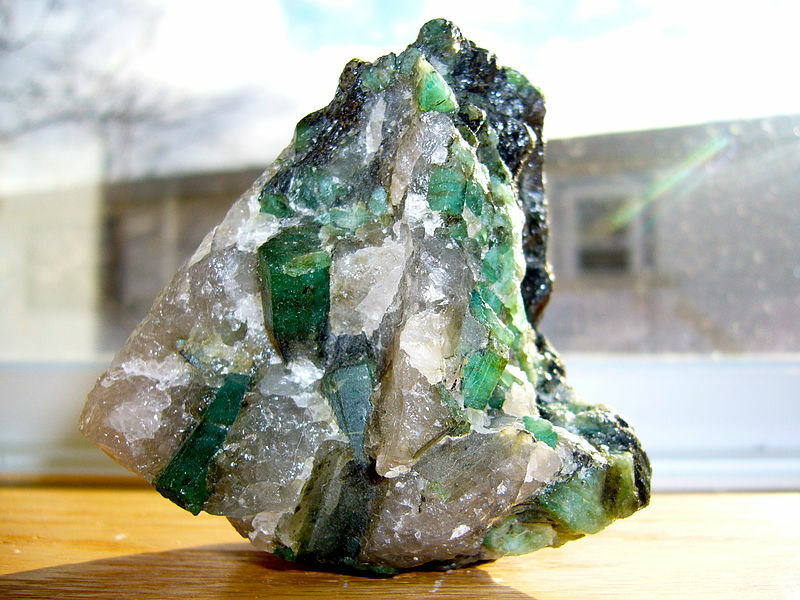 The Indian God Vishnu has many connections to the emerald gemstone. 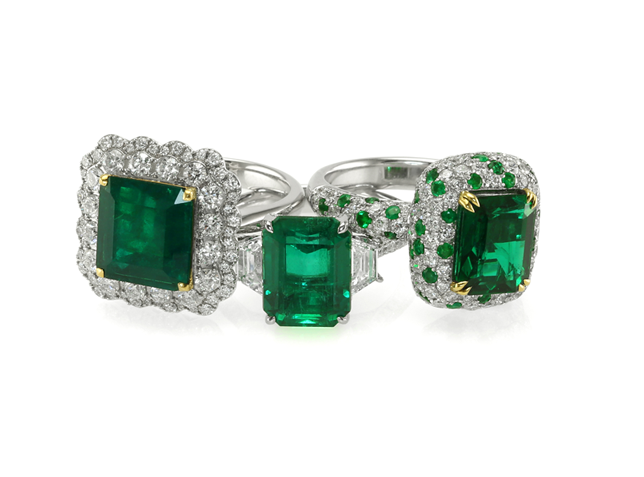 Emeralds have long been incorporated into the beliefs and religions of people around the world. 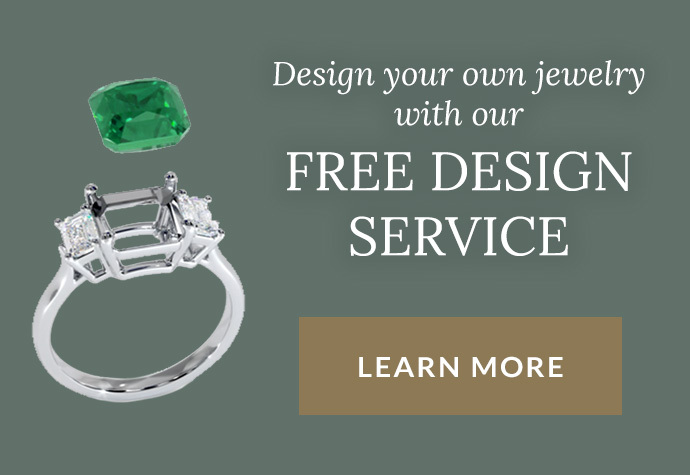 This is particularly evident in the legends associated with emeralds in South America and ancient Egypt. Aside from the continents of South America and Africa, emeralds are frequently mentioned in sacred texts of the Indian subcontinent. According to Fernie (1907), the symbolic necklace of Vishnu contained emerald, which represented the Earth and the magnetic center of human passions. The city was high—it was ornamented with gems; and it was furnished with cupolas of rubies and diamonds, with emerald pillars, and with courtyards of rubies. It contained endless temples. It had crossroads decked with sapphires, and highways blazing with gems. It blazed like the meridian sun in summer. The prophet Muhammad depicted in his emerald colored cloak. The Romans associated emerald with various planets including Mars, the god of war; Venus, the goddess of love; and Mercury, the god of trade, commerce, sleep, and dreams. Muslim culture has long revered the color green as the holy color of Islam. 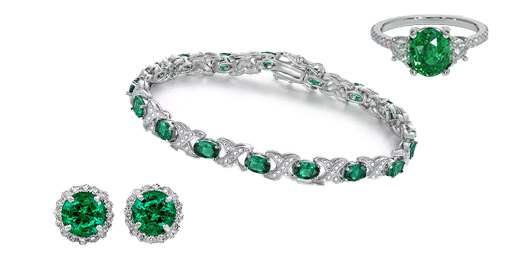 Islamic tradition includes several references to emeralds. The Prophet Muhammad’s cloak was an emerald green color. 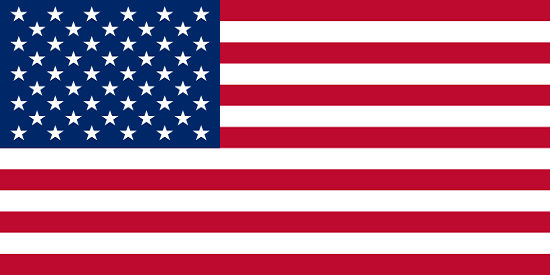 Six of the seven heavens are made of precious stones and minerals, the first emerald; the second, white silver; the third, large white pearls; the fourth, ruby; the fifth, red gold; and the sixth, jacinth. The last and highest heaven is made of brilliant light. A common characteristic of ancient Islamic art is the use of Arabic script for ornamentation. We have many examples of Arabic calligraphy engraved on emeralds. Large emerald crystals from Colombia were used for engraving quotations from the Koran along with lovely floral motifs and arabesques. The Mogul is a carved and inscribed 217.8-carat emerald. The front is carved with a floral motif and the back is inscribed with an Islamic prayer and the date 1695 A.D. 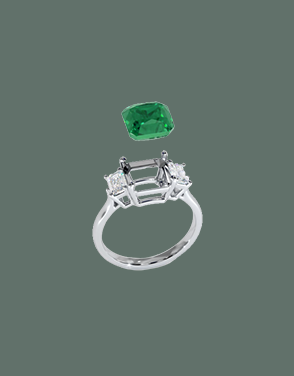 In the Christian tradition, an emerald symbolizes the resurrection, or a birth, into a new and purer life. 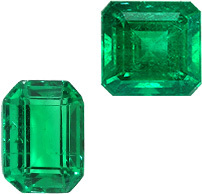 When applied to Christ himself, emerald symbolizes his qualities of kindness and goodness. 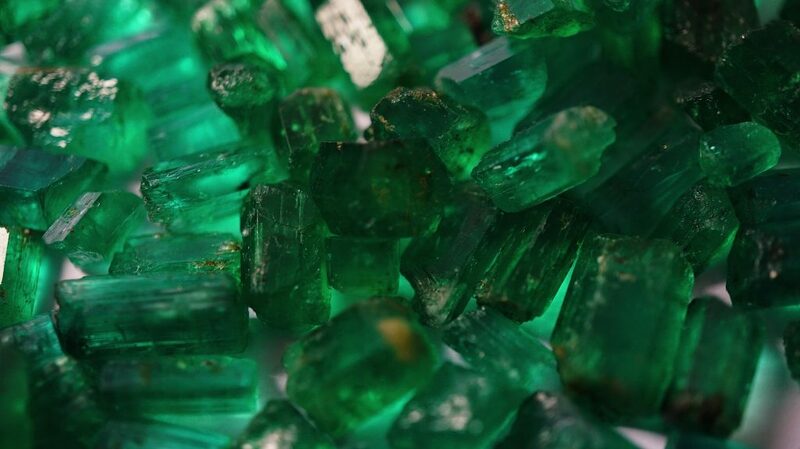 Emeralds are mentioned several times in the Bible. Emerald is included among the stones of Israel’s twelve tribes, the foundations of New Jerusalem, the high priest’s breastplate, and the twelve Apostles. The emerald, which is of a green color, is nourished with oil, that its transparency and beauty may not change; we conceive this stone to signify John the Evangelist. He, indeed, soothed the souls dejected by sin with a divine oil, and by the grace of his excellent doctrine lends constant strength to our faith. This gold and emerald brooch with emeralds from Colombia may have once been worn by Spanish clergy. It now resides in the Victoria and Albert Museum. Emerald is also included in the twelve apocalyptic gems described by Rabanus Maurus, Archbishop of Mainz, in the late 8th century. 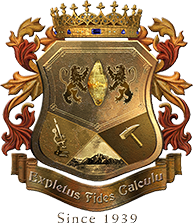 It purportedly expresses the “strength of faith in adversity.” In rabbinical legend, four precious stones, including an emerald, were given by God to King Solomon, giving him power over all creation. 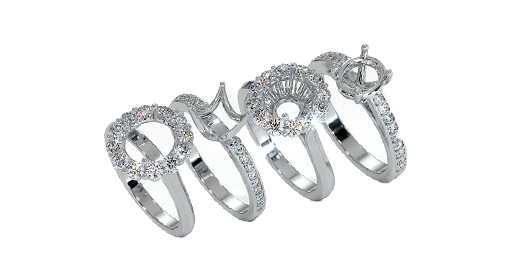 Members of the Christian clergy frequently wore finger rings as a sign of their office. Although sapphires were a favorite, the ecclesiastical rings of the Middle Ages featured other colored stones, such as emerald, which had significance for the Church. The emerald rings worn by the clergy were said to signify the Resurrection and the virtue of hope. 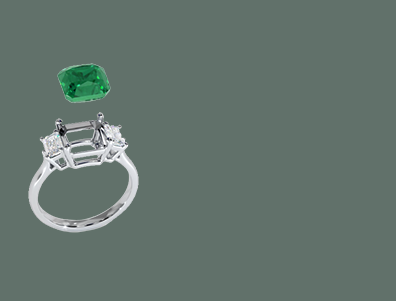 With obvious significance in religions, emeralds continues to represent important elements in Emeralds and Health.